Before the end of 2017, the European Commission set out the new EU approach to Standards Essential Patents. This longa-waited communication was the result of a public consultation and a continuous dialogue of the Commission with standards setting organisations, industry and a wider community of stakeholders. While an EU approach to Standards Essential Patents will certainly affect global tech companies and telecom operators, as well as standards bodies, it is less clear why startups and SMEs should pay attention to it. All smartphones, tablets, computers and any other connected devices implement standards such as WiFi, Bluetooth, LTE and soon 5G. These standards are based on patent protected technologies, the so called Standard Essential Patents (SEPs). 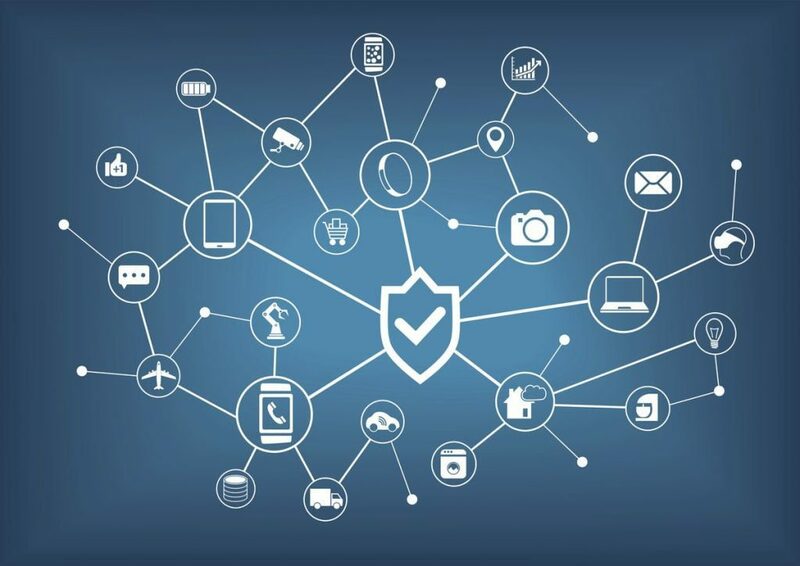 Standards and SEPs are necessary for the interconnection of an ever-growing number of products, the Internet of Things, which spreads from cars to smart house appliances, smart cities, factories and soon much more. 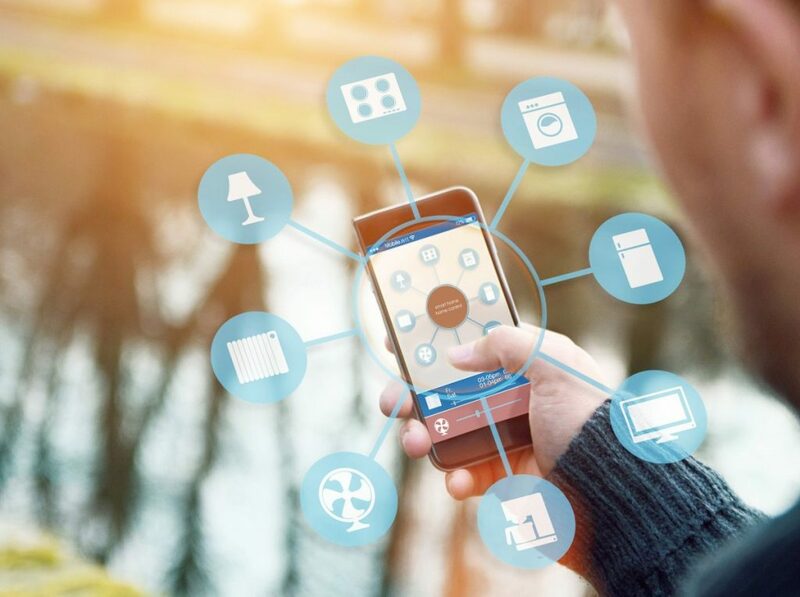 McKinsey recently estimated that the economic potential of the Internet of Things is up to 9 trillion € per year. It must be noted that all companies that are responsible for goods and services in the Internet of Things depend on the availability of standardized technologies. Developing technologies that are standardized through SEPs is itself a very profitable business. For instance, patents for 2G, 3G and 4G standards are licensed to manufacturers of mobile phones and other economic operators; The royalties generated by those standards are around 18 billion € per year. With this in mind, it becomes more evident that not only global tech companies, but also startups and SMEs have a big stake. Both companies that implement SEPs in their products, such as manufactures, say Apple and Intel, and those that generate SEPs, in particular Ericsson and Qualcomm, have been vocal in the public debate that preceded the publication of the Commission’s communication on SEPs. Industry associations and lobbying groups of the two factions have presented opposed views and have campaigned to convince the Commission. Interestingly, each camp claimed that SMEs would be seriously affected if the Commission did not support their position. Yet, the truth was probably in the middle. Despite the high stakes and the two radically opposed parties, or perhaps as a result of them, the Commission took a balanced approach. The main objective was to create a smoother and more predictable framework for SEPs. 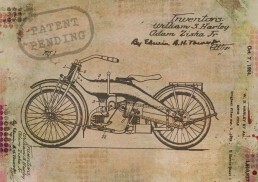 On one hand, the conditions for use of patented standardized technologies by companies of any size and sector were streamlined; on the other hand, fair, reasonable and non discriminatory conditions for SEP licensing by patent owners were preserved, as to maintain a strong incentive for investment in innovation and sharing new technologies through standards. While licensing negotiations are autonomously conducted by the parties, the Commission did not validate the most controversial proposals that would likely undermine such balance: neither the use-based licensing approach advocated by patent holders and that would have likely inflated the value of SEPs, nor the “licence for all” principle proposed by implementers received an endorsement. If the Commission decided to be neutral on the balance of interests that concerns mostly large players, is the EU approach positive for SMEs? In our opinion, the answer is yes. The EU approach, in particular, focuses on some issues that are highly relevant to SMEs, perhaps even more than to larger companies. In fact, whether the company is an SEP owner or an SEP implementer, an SME is much more likely to have a worse negotiating position than a large company in licensing negotiations and, later, to have less chances of enforcement. For a start, while licensing conditions have to be fair, reasonable and non discriminatory, it is hard for SMEs to know what this means in practice. 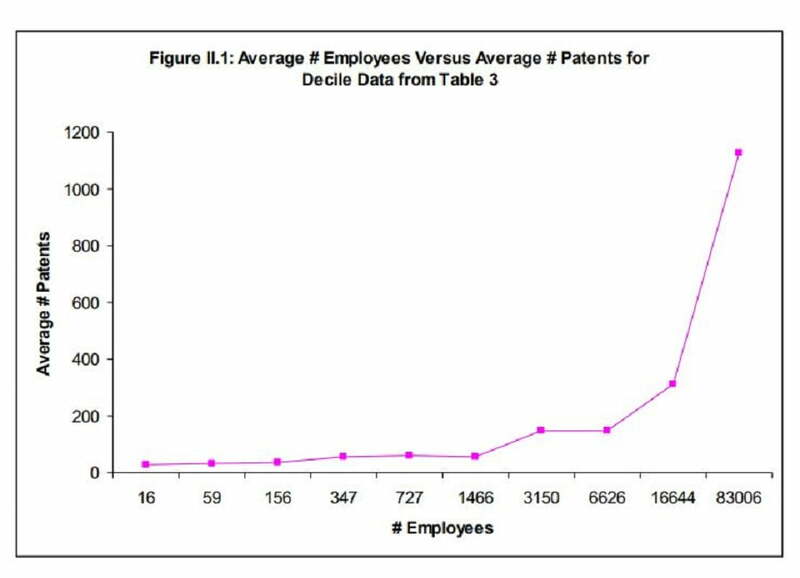 Compared to larger companies, SMEs have typically little or no information on the actual value of patents, so they have less chances to evaluate if the conditions offered by the other party are fair, reasonable and non discriminatory. It should be noted that large companies, which are used to negotiate licensing agreements normally impose non-disclosure agreements to the other parties, so for an SME it is very difficult to obtain information on licensing conditions in the market. Also, the negotiation among large players is often an exchange, where each company, whether SEP implementer or owner, has a large patent portfolio and can at the same time be licensor and licensee. This is not the case for SMEs that generally don’t have patents or have very few. Predictability: how do an SME know how much SEP royalties will cost? In this regard, the Commission makes conditions more balanced and predictable, thus potentially improving the capacity of an SME to negotiate better a deal. An important principle introduced in the EU approach concerns the non-discrimination element, whereby the rightholders cannot discriminate between implementers that are ‘similarly situated’. Enhancing transparency of the patent declarations database is also a useful provision for small and medium sized undertakings. With thousands of patent declarations, many of which of uncertain value, checking the claims of patents owners, or event predicting them when designing a new product, becomes extremely difficult for SMEs. User friendly interfaces, search function, avoidance of incomplete declarations and stricter links to patent offices to provide additional information on the patent status are cost effective elements that can greatly help SMEs. SEP holders are usually large companies with very big patent portfolios. When SMEs want to implement standards that contain SEPs, they are confronted with claims that often relate to a high number of patents. The EU approach recommends providing a certification of SEP portfolios against transparency criteria. This cost effective measure might indeed improve the position of SMEs in licensing negotiations. Another difficulty for SMEs, as well as for anyone who has not directly participated in the drafting of a specific standard, is to check the essentiality of declared patents. In other words, whether a declared SEP is such or it is just a claim. One would find normal that since a patent holder is to generate substantial revenue from licensing a proprietary technology used in a standard, he/she would have the burden the prove that the patent is essential to that standard. However, large companies with thousands of declared SEPs complained that it would be too costly for them to provide essentiality checks for each of their SEPs. Indeed, the case of SME patent holders is quite different, since most of them have very few SEPs, so proving their essentiality would certainly be less burdensome. Against this background, the Commission indeed recognized the problem, but took a comprise position. While not imposing blanket essentiality checks to all declarations, the Commission took an incremental approach, where scrutiny should takes place only at the request of the either party and on a sample of patent portfolios. Despite not entirely addressing the problem, the solution proposed by the Commission seems to offer considerable improvement, while being cost effective for all the parties involved. In assessing these elements of the EU approach, one must take into account that SME implementers would have obvious benefits from more clarity and transparency of SEP declarations. On the other hand, burdens imposed on rightholders would impact SMEs much less than larger companies. Even if the company is small, having one or two SEPs, each of which has chances to generate high royalties, justifies the burden of providing a more accurate SEP declaration including essentiality checks. Patent pools and their relationship with standards organisations are also identified by the Commission as a way to streamline and offer more clarity to SMEs, especially newly exposed to SEP licensing disputes. Indeed, pools can be instrumental to provide a one-stop-shop for essentiality checks. They can also aggregate large amounts of SEPs and offer comprehensive licensing fees to SME and other implementers that need standards connectivity features in their devices. With regard to the enforcement of SEPs, SMEs may indeed face difficult disputed with their larger counterparts. SMEs often do not have sufficient expertise and resources to be successful in such dealings. In this respect, the Commission makes reference to the HUAWEI vs ZTE judgment (CJEU Case C-170/13) and provides guidance on behaviors during licensing negotiations. Finally, the EU approach set out by the Commission recognizes that there is a need to raise awareness of the licensing process and its implications, particularly for SMEs, both patent holders and implementers of the standards. In this respect the Commission indicates its intention to support actions by the relevant stakeholders.